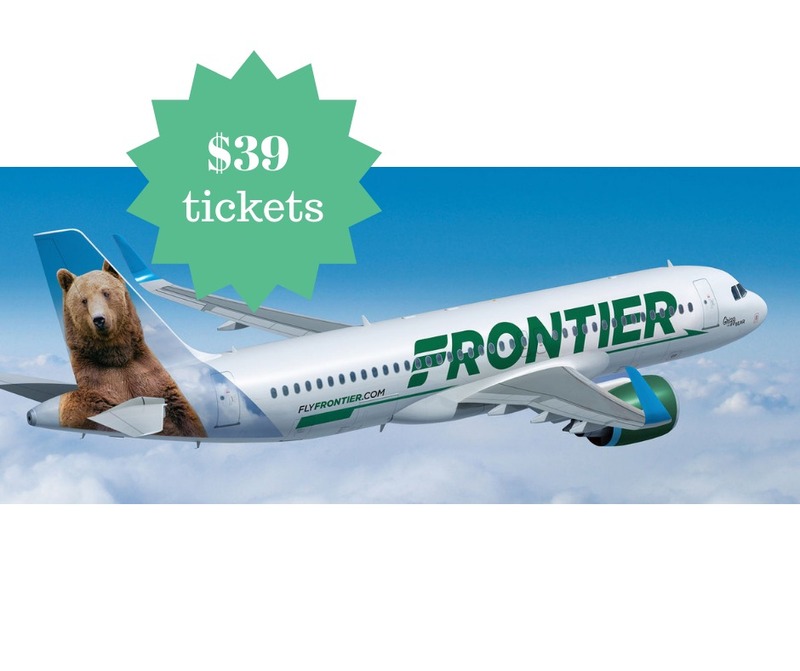 Today only, you can get a one way flight from Frontier Airlines for as low as $39! You need to book the flight today and travel by 3/6/19 to get this deal. With the holidays this could be a great way to see family you really didn’t think you afford to visit!! Another idea is to go for a last minute trip to Disney! They have a number of tickets to Orlando from various cities that are part of the sale, and are all $29 bucks one way. This sale is only good through today, 12/3!